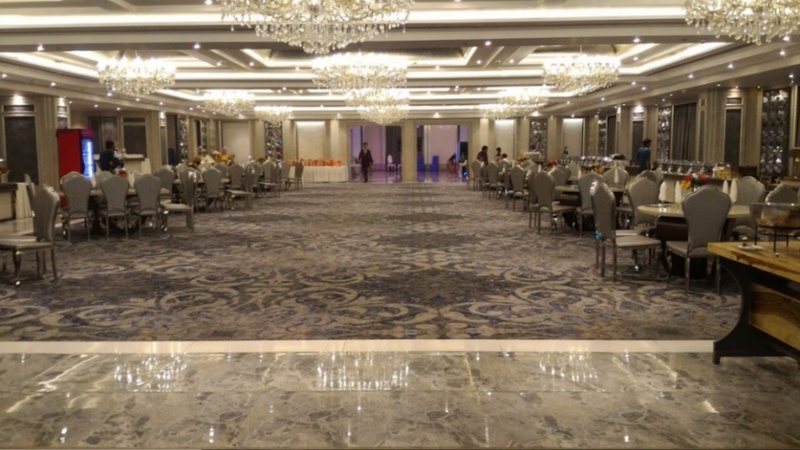 The Heritage Grand, Wazirpur, Delhi has stunning banquet halls that can be used for pre-wedding ceremonies, weddings and other social events like anniversaries and birthday parties. 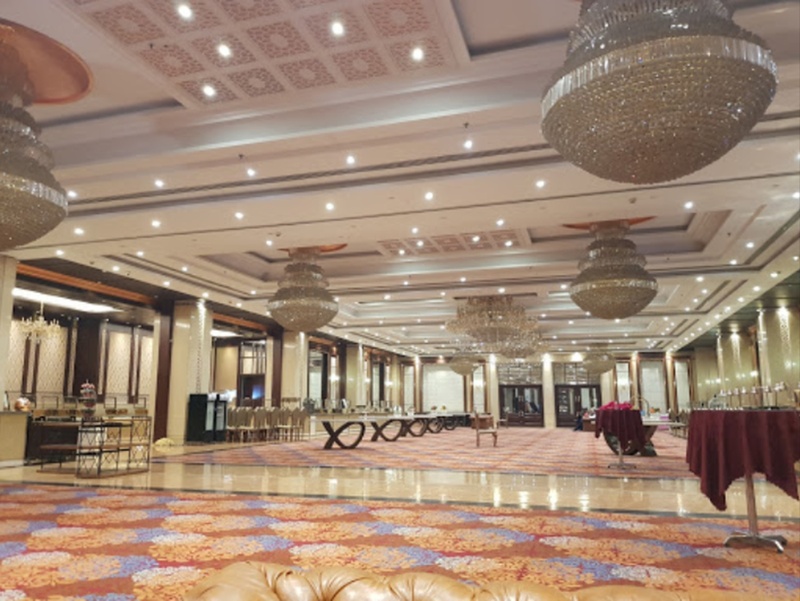 The decorators and caterers at The Heritage Grand, Wazirpur, Delhi also make the special day more memorable with stunning decor and delicious food. When you host your wedding at the Heritage Grand Britannia Chowk, the staff makes sure that you and your guests have an enjoyable time. It offers complimentary changing rooms for the bride and groom on their special day for their convenience. The luxurious décor of Heritage Banquet, gives a special touch to your big day. Multiple spacious banquet halls are apt for accommodating the long guest list of a wedding. 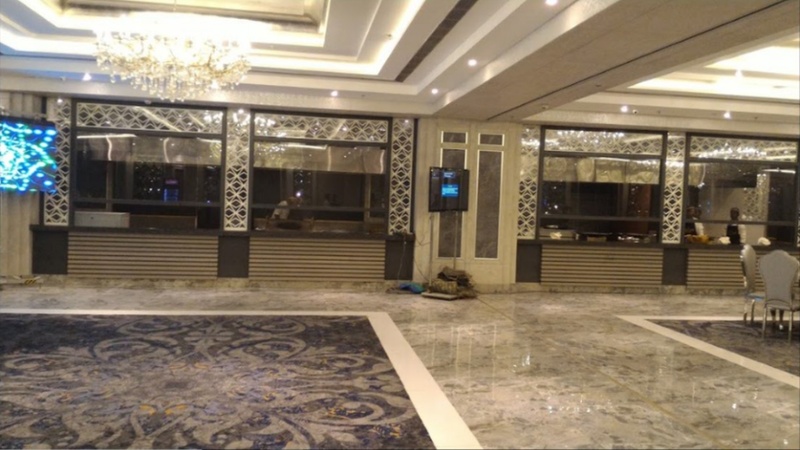 The The Heritage Grand located in Wazirpur, Delhi has Banquet Halls. Second Floor can accommodate upto 300 guests in seating and 500 guests in floating. Ground Floor can accommodate upto 500 guests in seating and 800 guests in floating. First Floor can accommodate upto 500 guests in seating and 800 guests in floating. Vegetarian food is served at this venue. 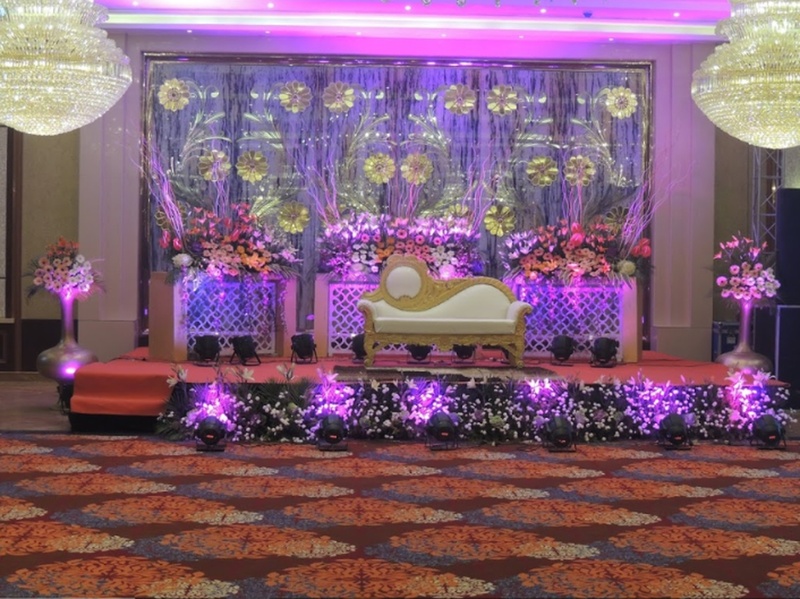 Features of this wedding venues are : Food provided by the venue , Alcohol allowed at the venue , Outside alcohol allowed at the venue , Music allowed late , Halls are air Conditioned , Ample parking , Baarat allowed , Hawan allowed , Overnight wedding allowed , Decor provided by the venue , Packages starts at Rs 2000 per plate for vegetarian menu.